Time passes, leaving a trail of transformations in its passage. 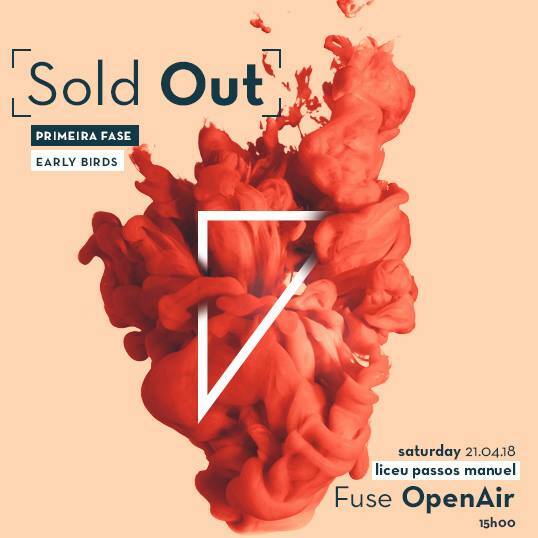 Nothing is the same, as the second release tickets of the Fuse Open Air is now sold out. The last tickets are on. Thank you!